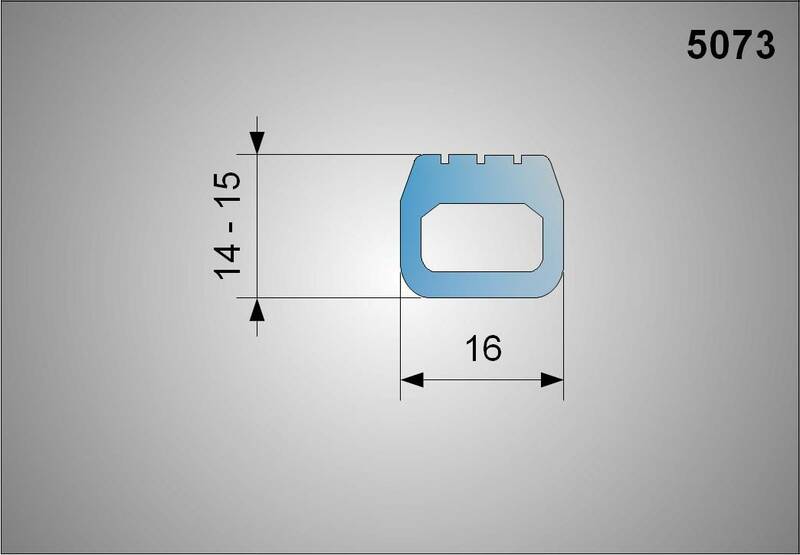 An inflatable seal may be used to seal, hold, lift, clamp, squeeze or actuate a linkage; and are available in Silicone, Viton®, EPDM and Nitrile in a range of standard profiles. An inflatable seal can be compared to a bicycle inner tube, which when inflated expands (radially outwards) to fill a void which is contained within the wheel rim (housing) and a tyre (jacket). Once air is let out of the inner tube the tyre runs flat. When designing an inflatable seal the same mechanical and pneumatic processes will need to be considered during the design. 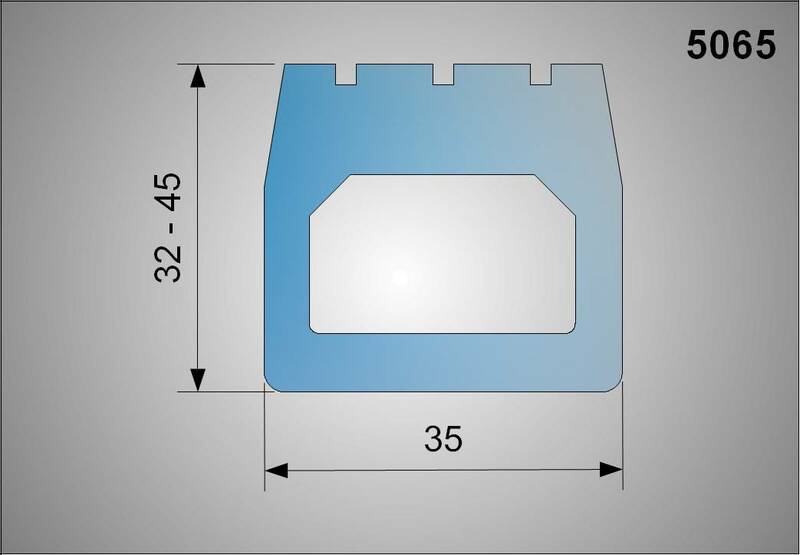 Most inflatable seal solutions will end up using a ’standard’ profile, however for some applications a totally bespoke design may be necessary. 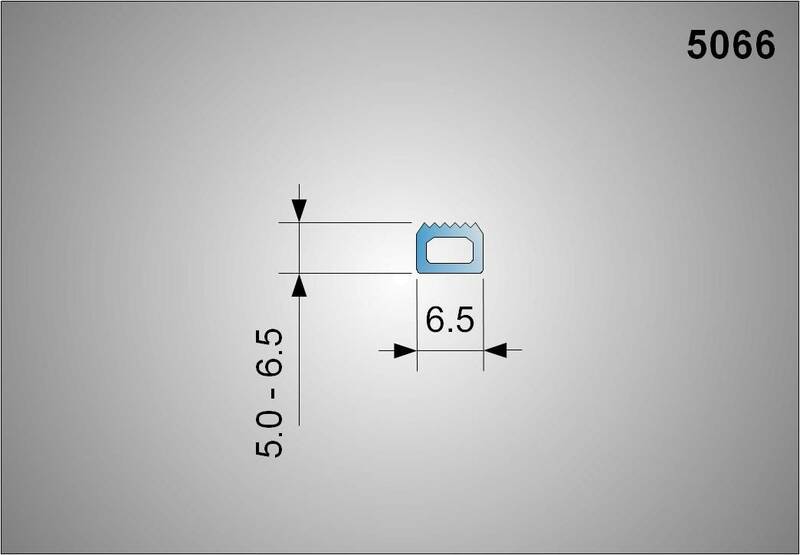 Every inflatable seal will therefore require a technical design to be carried out, whilst the delivered solution may well be based on a seal profile that has been used and proven many times. The success or failure will depend on all design constraints being known at the start of the design. Why use an inflatable seal? How do inflatable seals work? 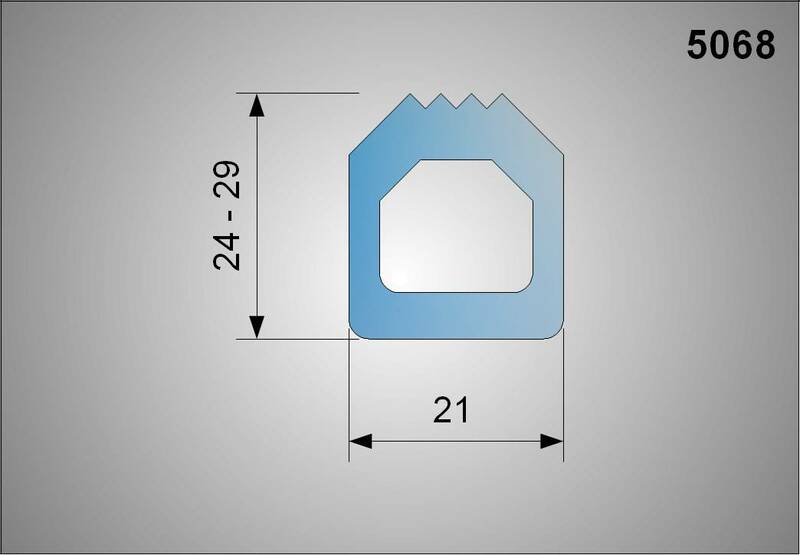 Standard inflatable seal profiles are designed to expand with the introduction of an internal pressure - each profile will ‘grow’ with increasing pressure following a known and predictable progression. 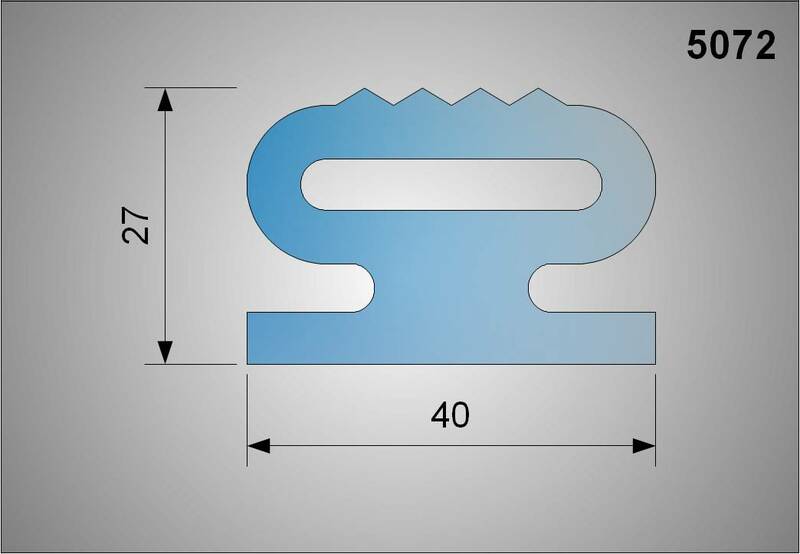 Once the internal pressure is removed the seal retracts back to its original profile - this return occurs because the elastomer retains a ‘memory’ of their original profile. It is this predictable performance that is used to select a profile to suit a customers application. The internal pressure is usually applied by using air, although some applications require the use of an alternative gas or even a fluid. 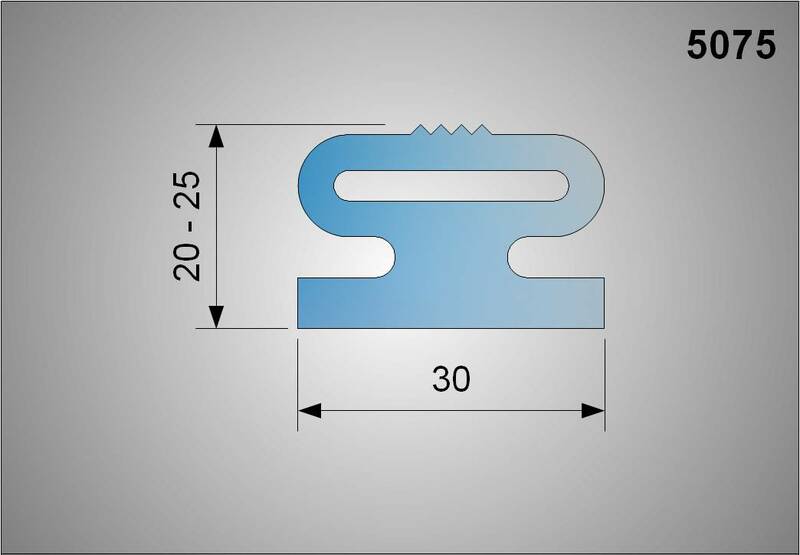 The medium used is usually introduced through the use of a flexible tube connected to the inflatable seal and terminated in a fitting to suit the customers requirement. Note: Not all suppliers of inflatable seals will warrant that the above approvals also apply to the moulded joint. Our inflatable seals are 100% compliant with the chosen approval - both the profile and moulded joint are made from compliant compound. There are many industries that will find an inflatable seal a useful sealing solution. The following industries already utilise inflatable seals: Pharmaceutical, Medical, Food Processing, Transportation, Marine, Chemical processing, Paper processing and Aerospace. Mantek will provide design assistance and make recommendations based on the information an end-user provides. To assist in making this as thorough as possible we ask that the Mantek Inflatable seal design form be completed as fully as possible. A copy of this form may be downloaded here.